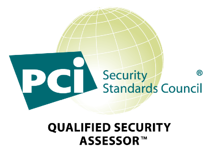 As you may already know, the Payment Card Industry Data Security Standard (PCI DSS) was recently reviewed and updated to version 3.1. What didn’t change from the PCI DSS 3.0 to PCI DSS 3.1 is the main idea underneath it: every organization that stores, processes or transmits cardholder data is required to protect their customers’ details as much as their credit card data. Due to the increase of threats and exploitations in recent years, many organizations have chosen to use tokenization as a methodology to make it more difficult for attackers to access their data. Not only does tokenization create more obstacles for hackers and malicious users who try to break into their systems but it also simplifies the process of achieve and maintain PCI compliance. It does this by cutting down the number of controls required by the PCI SSC requirements to become PCI compliant and to control the security status. What is tokenization according to the Payment Card Industry? As mentioned, we are dealing with an increasing number of requests for tokenization solutions due to a growing number of risks. 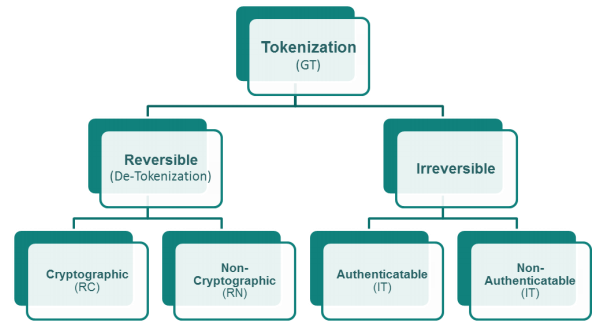 This is why the PCI SSC has recently published new technical guidelines that are meant to support the process of evaluating tokenization products. When we talk about tokenization solutions and products we should think of any type of software and hardware that is built by security experts to support organisations to keep their customers’ data and credit card information protected. These guidelines are for developers, vendors and evaluators, organizations that intend to design and develop tokenization solutions and all of the entities that are currently using or are planning to use these types of products in the future. The PCI Council stresses the fact that developing good tokenization products is a process based on a robust process that goes through designing, building, testing and deploying products that can help achieve compliance in accordance with the PCI Data Security Standard and reduce the size and complexity of the cardholder data environment (CDE). The evaluation of tokenization products is the most technical aspect into discussion; diving deep into the mechanisms in place to capture cardholder data and analyzing how transactions happen within a particular environment. Payments can happen in various ways, and these guidelines apply to any type of device that allows credit card data to move around. Is each component of the product safe? Is the product able to confirm the mitigation of risks associated to each component? 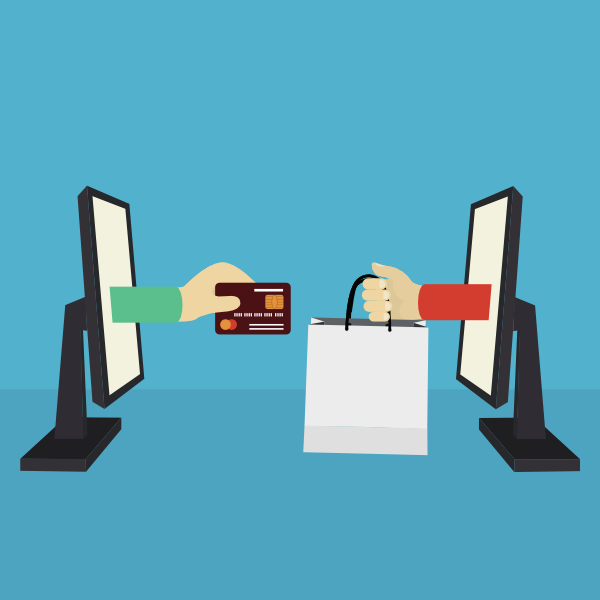 Develop products for PCI DSS with the right support. Here at Advantio our team is able to support anyone who wants to achieve and maintain PCI Compliance. Our experts are QSAs (Qualified Security Assessors) and we are specialized in Secure Software Development Life Cycle (SSDLC), following the creation of applications from the requirement phase to its deployment. Any organisation that wants to develop, test and deploy tokenization products should be flanked by security experts with the right knowledge. Your customers’ details, credit card data and privacy are under the spotlight together with the reputation of your business. This is why you must stay vigilant and make sure that you prevent issues from happening.